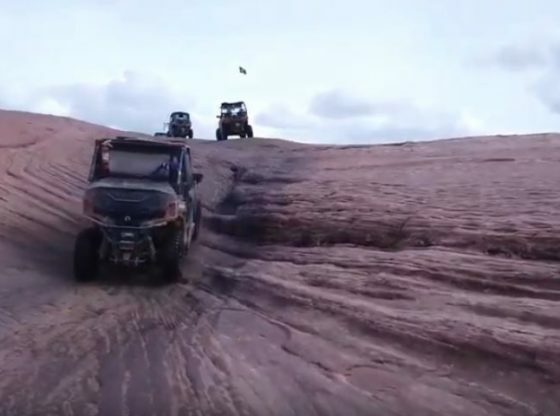 We join Mason McDowell as well as his family and friends on an ATV trip at Moab. On this trip we learn from Mason about how when it comes to tackling obstacles while we spend time outdoors, it can seem easy to leave the obstacles of your personal life at home. Mason has Cerebral Palsy and we show how those that may be disabled can still enjoy ATVing.